Not too long ago I shipped out this custom nursery painting to a client who was looking for something very specific. 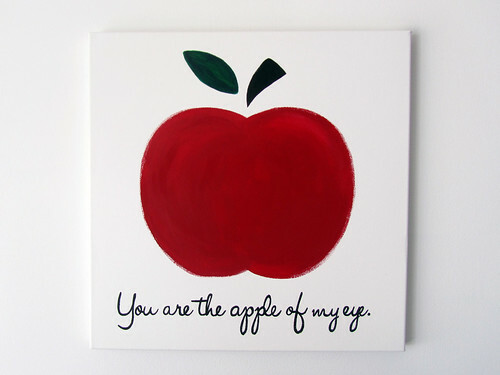 She was looking for a modern shaped apple with the phrase "You are the apple of my eye." written below. I love how it turned out! Oh, it's so much fun painting for kids's rooms and nurseries. 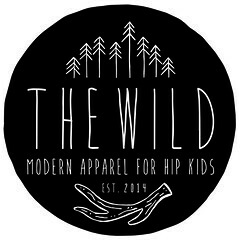 I have so many ideas of things I want to do for my kids line. JUST NEED MORE TIME. I'd probably free up quite a bit if I'd stop whining about never having time. I should try that. I love it! Super adorable. 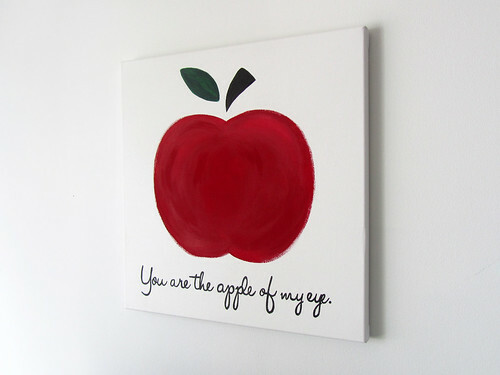 This is adorable - I bet it looks great in some wee one's room! I'm so happy with the piece you created Adriane! I'll be sure to send you some pictures of it in the space when completed.